Grandmaster Flash recently hung out with the Ebro in the Morning crew to give a history lesson on the origins of Hip Hop. He says the DJ came first in Hip Hop, not the rapper. It's safe to say without the DJ there would not be Hip Hop. Now of course the DJ has virtually disappeared and the "scratch" is gone. Grandmaster Flash of the Furious Five has been generating buzz based on the success of the hit Netflix Original “The Get Down”, the story behind Hip Hop. 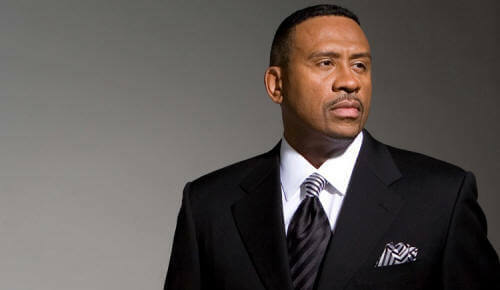 Flash is an associate producer of the show with Nas being one of the executive producers. One of the characters in the fictionalize program is Grandmaster Flash. 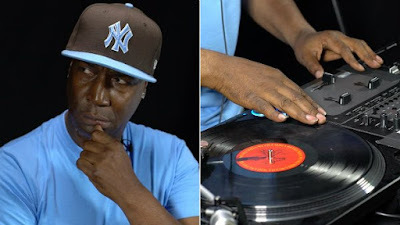 Grandmaster Flash and his long time friend Easy Mike stopped by Hot 97 and gave a lesson behind turntable theory and the importance of 70's music to Ebro, Rosenberg, and Laura Stylez. The Bronx native talked about his endless search as a teenager for drum beats on vinyl records that ignited his quest for the perfect party music. What Grandmaster Flash has shown us here is absolutely genius!